The Vector Forces Guide enhances the safe and efficient engineering of temporary rigging systems. 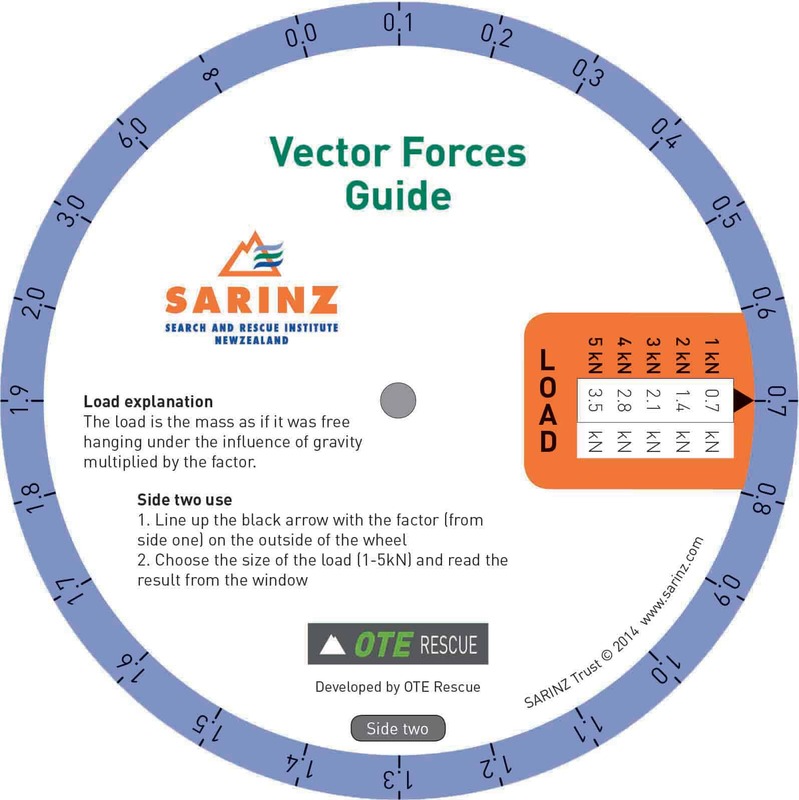 The Vector Forces Guide enhances the safe and efficient engineering of temporary rigging systems by increasing and developing your knowledge of what forces are being applied. 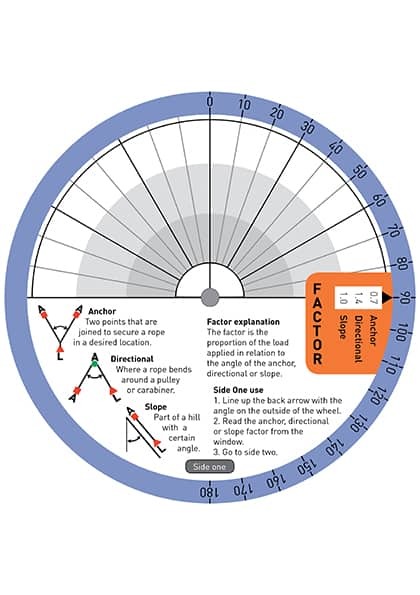 The Vector Forces Guide uses a whole system methodology including anchor, directional and slope forces.